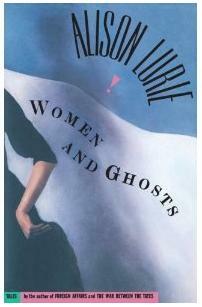 Posted on June 9, 2011, in GhoStory Guru and tagged Alison Lurie, Ghost Stories, Paranormal, The Pool People, Women & Ghosts. Bookmark the permalink. Leave a comment.